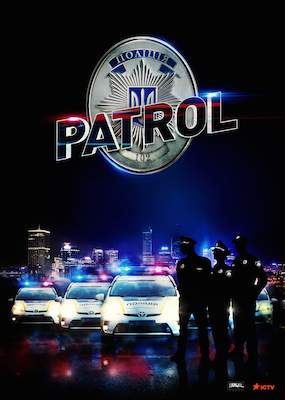 Patrol is a reality show about the real workdays of the new patrol police. It is a unique opportunity to see with your own eyes how the cops get down to work. 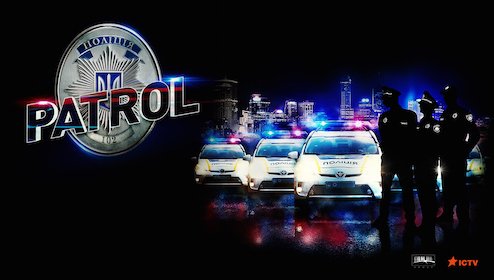 We’ll set on patrolling the streets together with the police brigades; we’ll witness pursuits, arrests, skirmishes in the streets, and other dangerous situations. We’ll find out about the obligations and authority of the new police and also more about the heroes who safeguard the public order. We’ll show you a bit of their private lives and find out about their personal values, motives, and priorities.